I am soon going to be an unpopular person in Powai. Why? Well, I might just end up saying a few harsh words against Mumbai's number 1 developer. The reason being the very basic and core fundamentals on which the Hiranandani brand was built (i.e. 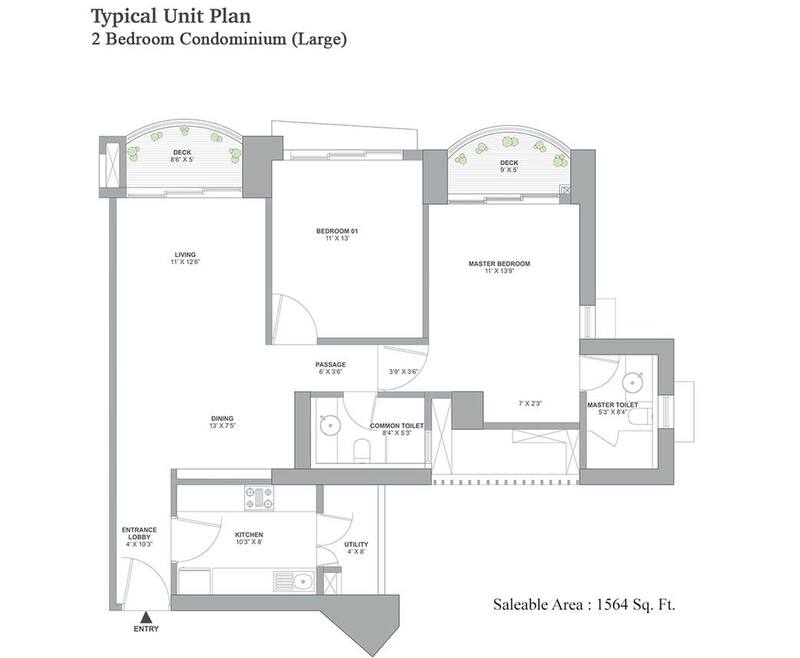 design, space, trust) are relatively amiss in this latest product offering by this luxury developer; the only constant being premium pricing! The product was first launched in around 2013 wherein brokers were collecting a booking amount of Rs. 5 lakh; however the developer failed to get the required permissions and the project was stalled. A year later the same product was offered, similar proposition but higher price point. I was one of the eager few who were interested in picking up this product however this is what I found. 1. 4 towers coming up. 2. 1 BHK carpet at approx. 360sq. 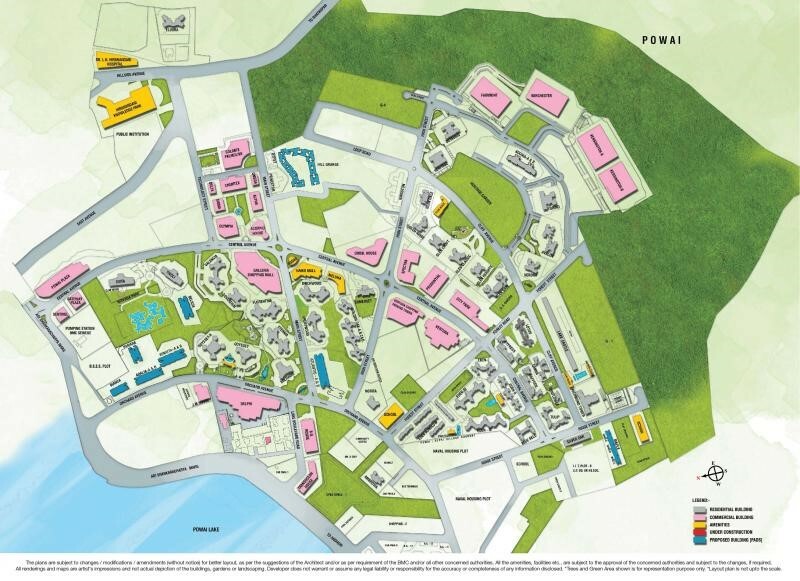 ft., 2 BHK approx. 740 sqft. 4. Possession in 4.5 years. A walk score of more than 90. Loads of office spaces restaurants and an expats delight. Social infrastructure is unparalleled, you need to deepen you your vehicle, however, autos and buses ply regularly in this township. This would be ranked as Mumbai’s number 1 township if someone was to carry out a survey keeping in mind its architecture, out of the ordinary urban planning and designs. 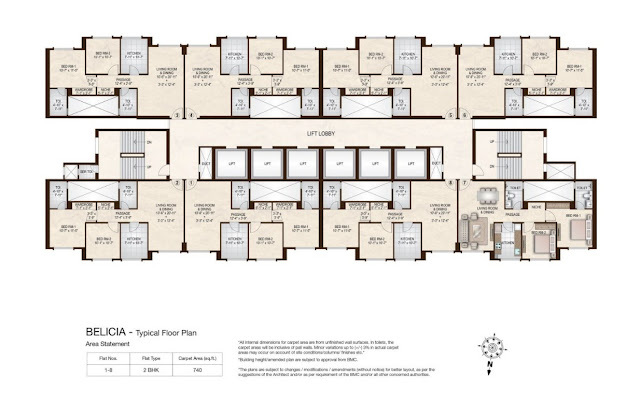 First, there are 8 flats per floor, the 1 bhk is actually a mini 1 BHK / 1 room/kitchen (open kitchen concept). Also, this 1 room kitchen has only one bathroom. It's not a master bedroom it’s a 9 * 12 bedroom. Behind ADALIA A & B, and TAMARA Towers, there is pumping station for BMC sewage. See the attached layout plan. It was disappointing. It seems that the Adalia building is for the government's 350 flats order that would be sold to the low-income group or for rehabilitation. That is why the carpet area is barely 376 sqft hence the affordable prices for the flats in that building so that low-income people can also purchase it. 2. 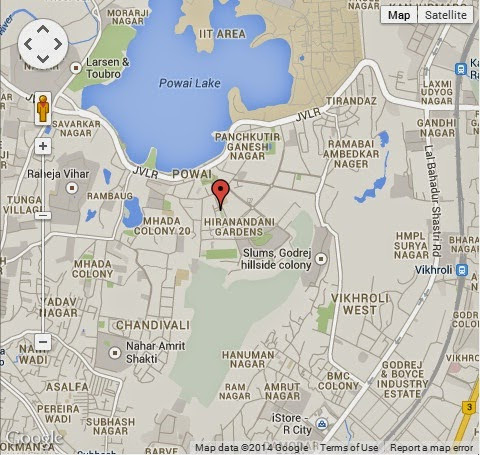 The developer - It’s Hiranandani! 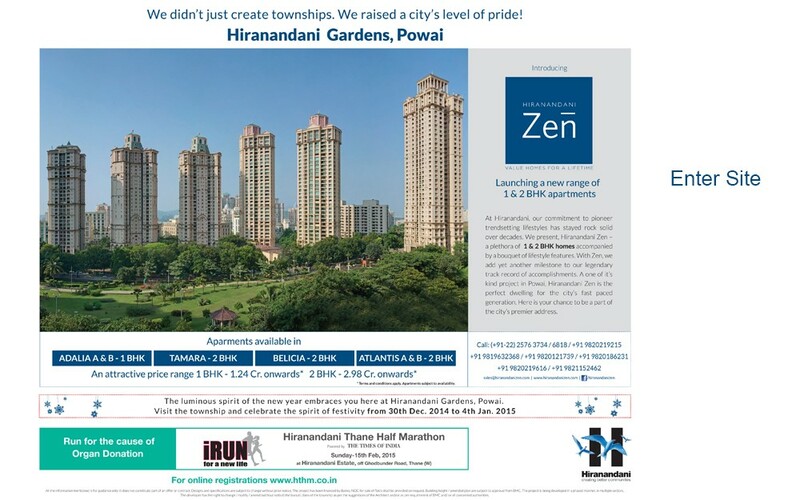 Well if you have money and you want to live in Powai then go ahead and buy, otherwise, I am not convinced on this from an investment perspective. I feel L&T, Nahar would be better from investors’ perspective.